Thanos seems like a really nice guy. 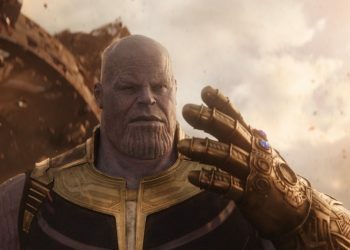 Avengers: Infinity War saw a lot of deaths and by a lot, we mean half the cosmos thanks to Thanos’ infamous finger snap. 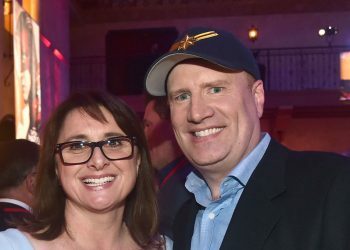 Granted, we saw some other deaths that weren’t a result of the snap such as Gamora and Loki’s death but it seems like Thanos could have very well increased the hero death toll before performing the snap. Theories are running rampant among MCU fans with many of them pertaining to the Mad Titan’s actions in the film. One theorist has argued that Thanos used the Soul Stone to save some of the Guardians from dying when fighting them on Titan but that’s not the only theory we have when it comes to the big purple dude. 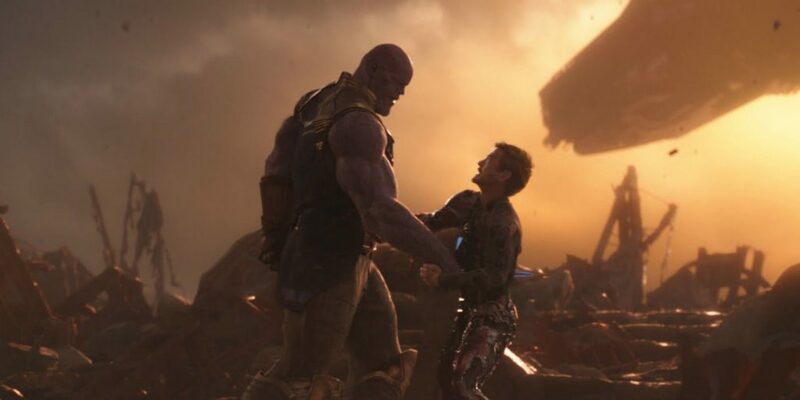 Near the end of the film, we see Tony Stark AKA Iron Man nearly getting his a– handed to him by Thanos but in turn was spared in exchange for the Time Stone which was given to him by Dr. Strange. It definitely looked like Thanos was about to end his life but one theory highlights that his death was going to be somewhat ceremonious. Reddit user u/First-Fantasy proposes a theory suggesting that Thanos was going to give Tony a relatively ceremonious death. To check out the full theory click here but to summarize, the theorist highlights how the Mad Titan activated all four stones in what could possibly be a final blow (That was after he stabbed Tony). 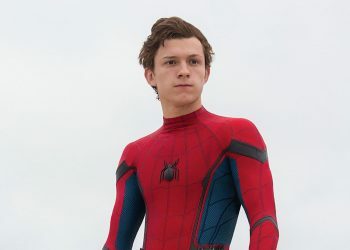 The theory suggests that the Power and Soul Stone would have been used to kill him but he has the Reality Stone that would have been used to to clean up Tony’s corpse making it look all presentable and s–t before shipping it back to Earth with the Space Stone in order for him to have a proper burial. What a nice guy! For this to be the case, Thanos must have a lot of respect for Tony as the theory suggests. 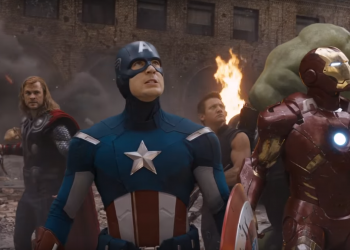 Thanos didn’t seem to go out of his way to kill our heroes pre-snap but he only did so when someone is a real threat much like Loki at the start of the film. It seems like Thanos considered Tony to be one which in turn could have led to this need. Of course, Tony is fine unlike a lot of our other heroes but Thanos is starting to seem like a nice guy to have a beer with. 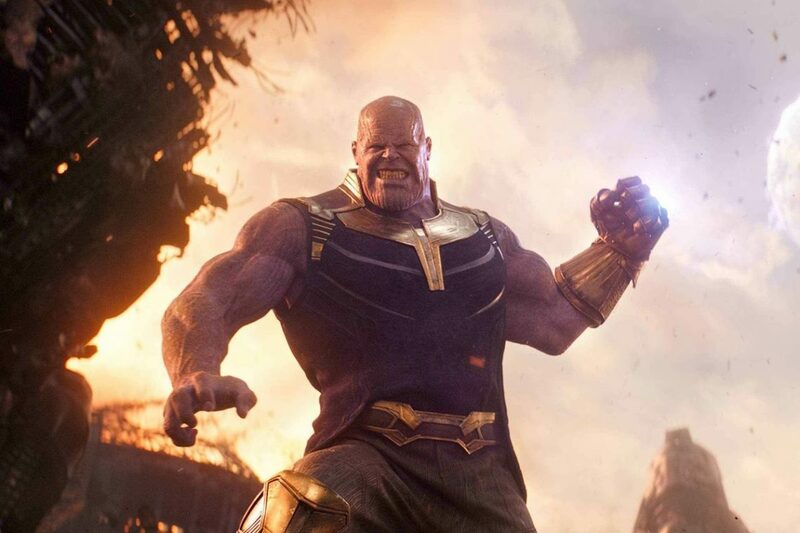 Avengers: Endgame could possibly give the Mad Titan a little more depth and maybe even redeem him but it’s hard to tell. 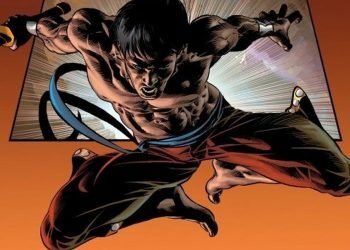 There has been word on a bigger threat our heroes may face in the film which could lead Thanos to a different path but I guess we’ll find out in April.